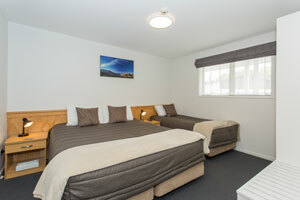 You`ll enjoy returning here after a day engaging in Wanaka`s many activities and attractions. 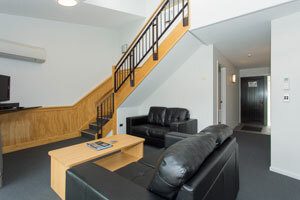 And, if relaxing is top of your agenda, your apartment will be the perfect place for putting your feet up and enjoying the view from your private balcony or deck. 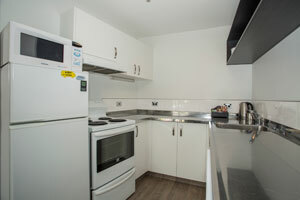 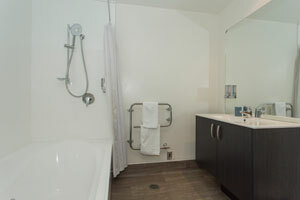 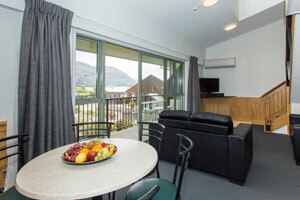 Our two bedroom apartments are a spacious, well appointed and relaxing home away from home, during your stay in Wanaka.